Jody Stowell talked about what Genesis says about men and women and the way God created us. There’s the text and a recording of a longer version of this talk that she did at the Yes 2 Women Bishops Conference a few weeks later on their website. 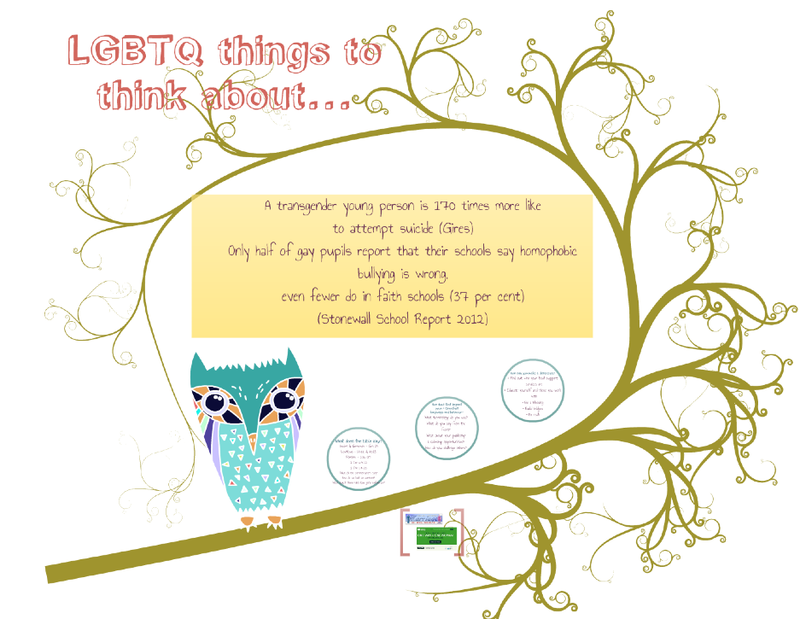 Gemma Dunning talked about her work with LGBTQ young people, and you can download notes of her talk here. We met at All Hallows near Liverpool Street.